Trévi Ste-Agathe, established in the Laurentians since 1989, brings a little more pleasure to your life. Basking in the sun, enjoying a moment with family and friends… that’s the dream from many of us. Trevi Ste-Agathe, established in the Laurentians since 1989, wants to bring a little more pleasure to your life. We are the backyard specialist! Our store has everything to brighten your exterior. 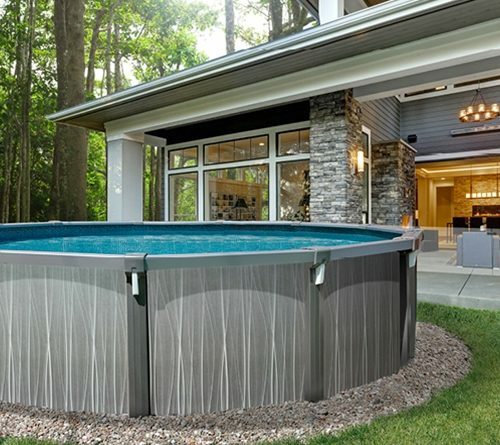 Above-ground pools, in-ground pools, built-in pools, spas, saunas, Patio furniture, pavilions, pool equipment and accessories, hot tub accessories, pool liners, chemicals, as well as pool and hot tub maintenance. 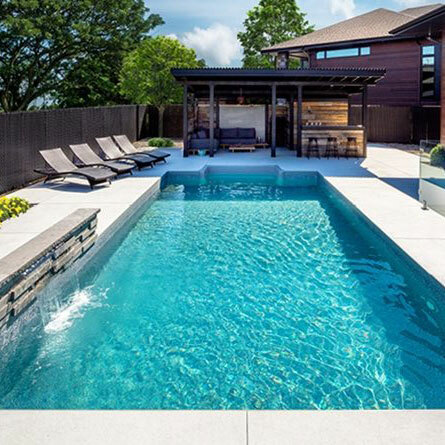 Trevi is the Canadian leader manufacturer of in-ground and above-ground pools. The Quebec company has always ensured to offer its customers products adhering to strict quality standards in addition to offering a wide range of products for all budgets. Trévi Ste-Agathe, a family-owned business established in the Laurentian region, brings a little more pleasure to your life since 1989. Patio furniture, pavilions, pool equipment and accessories, hot tub accessories, pool liners, chemicals, pool and hot tub maintenance. We have everything.